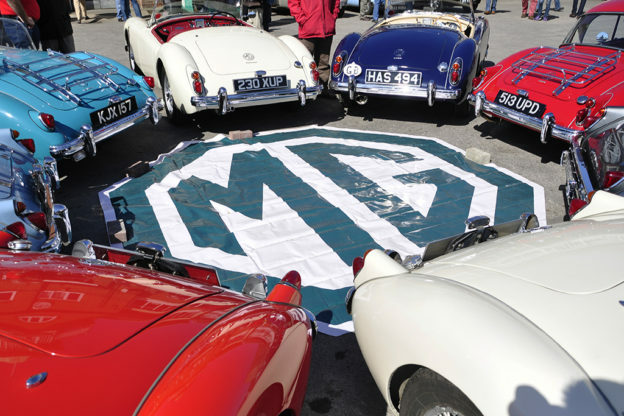 MG Motor UK is delighted to announce the appointment of Horsham Car Centre as an MG dealer, the latest to join its growing national network. 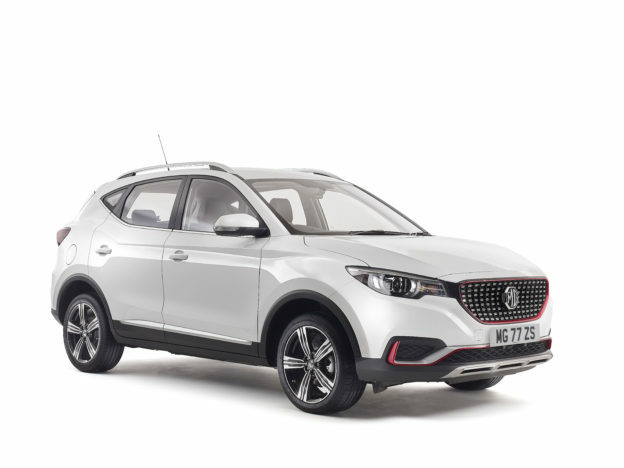 The dealership started trading from 1st February 2019 with the full MG range on display in a well-appointed showroom. 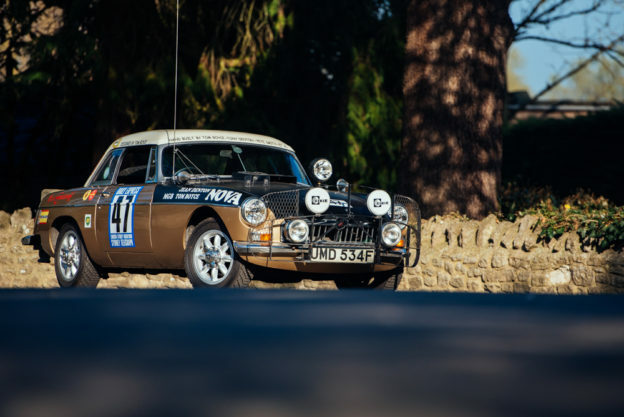 The new opening is part of a very successful start to 2019 for the iconic British brand. 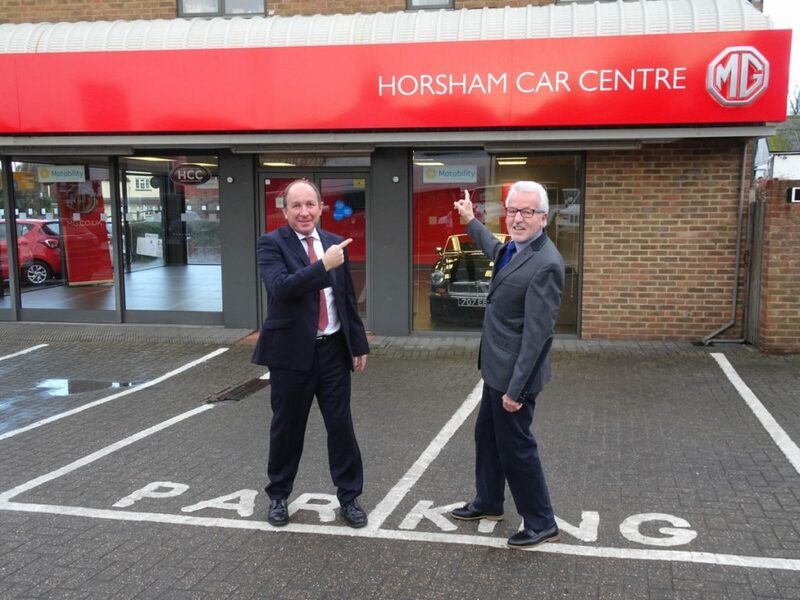 Horsham Car Centre was established in West Sussex 27 years ago and now operates from two sites in Horsham. The main showrooms are located at Roffey Corner with the aftersales facility located less than one mile away at Horsham Trade Park. Horsham Car Centre is now open. 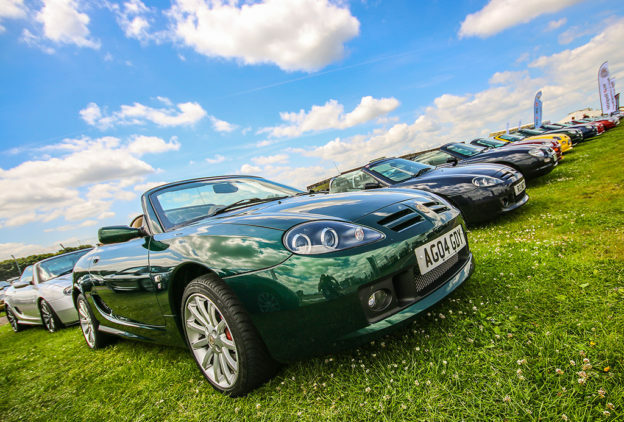 For more information please visit: https://horshamcarcentre.mg.co.uk/. 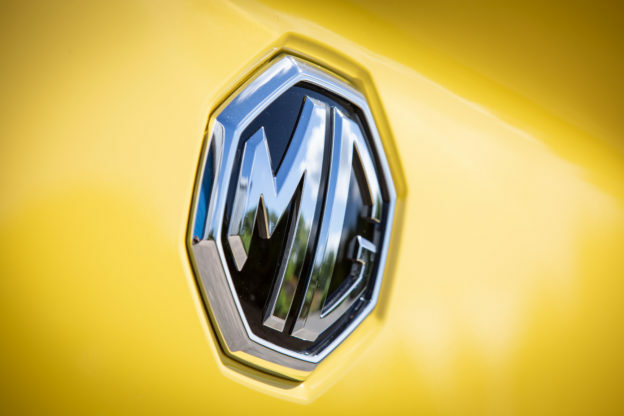 For more information about MG Motor UK, visit: http://mg.co.uk/.